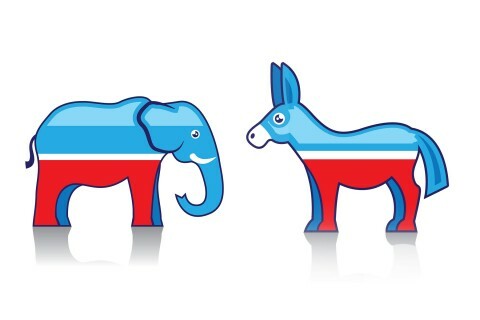 USC-led study confirms what seems increasingly true in American politics: People are hardheaded about their political beliefs, even when provided with contradictory evidence. Neuroscientists at the Brain and Creativity Institute at USC said the findings from the functional MRI study seem especially relevant to how people responded to political news stories, fake or credible, throughout the election. 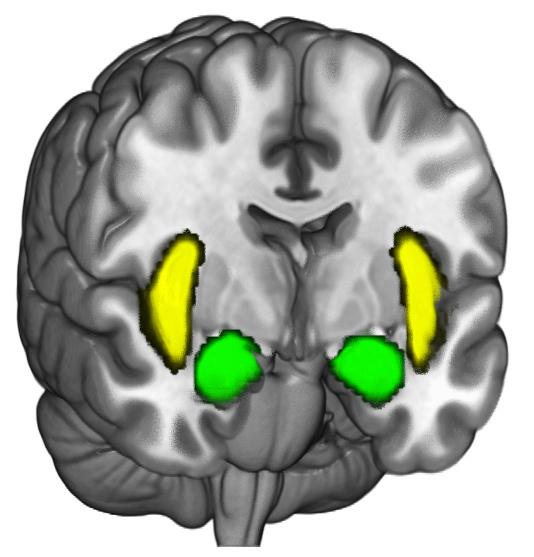 To determine which brain networks respond when someone holds firmly to a belief, USC neuroscientists compared whether and how much people change their minds on non-political and political issues when provided counterevidence. But when it came to reconsidering their political beliefs, such as whether the United States should reduce funding for the military, they would not budge. “I was surprised that people would doubt that Einstein was a great physicist, but this study showed that there are certain realms where we retain flexibility in our beliefs,” Kaplan said. The study was published on Dec. 23 in the Nature journal Scientific Reports. Study co-authors were Sarah Gimbel of the Brain and Creativity Institute and Sam Harris, a neuroscientist for the Los Angeles-based nonprofit Project Reason. During their brain imaging sessions, participants were presented with eight political statements that they had said they believe just as strongly as a set of eight non-political statements. They were then shown five counter claims that challenged each statement. Participants rated the strength of their belief in the original statement on a scale of 1-7 after reading each counter claim. The scientists then studied their brain scans to determine which areas became most engaged during these challenges. The study found that people who were most resistant to changing their beliefs had more activity in the amygdala (a pair of almond-shaped areas near the center of the brain) and the insular cortex, compared with people who were more willing to change their minds. “The activity in these areas, which are important for emotion and decision-making, may relate to how we feel when we encounter evidence against our beliefs,” said Kaplan, a co-director of the Dornsife Cognitive Neuroimaging Center at USC. He also noted that a system in the brain called the default mode network surged in activity when participants’ political beliefs were challenged. “These areas of the brain have been linked to thinking about who we are, and with the kind of rumination or deep thinking that takes us away from the here and now,” Kaplan said. The researchers said that this latest study, along with one conducted earlier this year, indicate the default mode network is important for high-level thinking about important personal beliefs or values. “Understanding when and why people are likely to change their minds is an urgent objective,” said Gimbel, a research scientist at the Brain and Creativity Institute. “Knowing how and which statements may persuade people to change their political beliefs could be key for society’s progress,” she said. The findings can apply to circumstances outside of politics, including how people respond to fake news stories. The work was supported by the Brain and Creativity Institute at USC and by Project Reason.